It's Color Play Friday - one of my favorite days of the week! 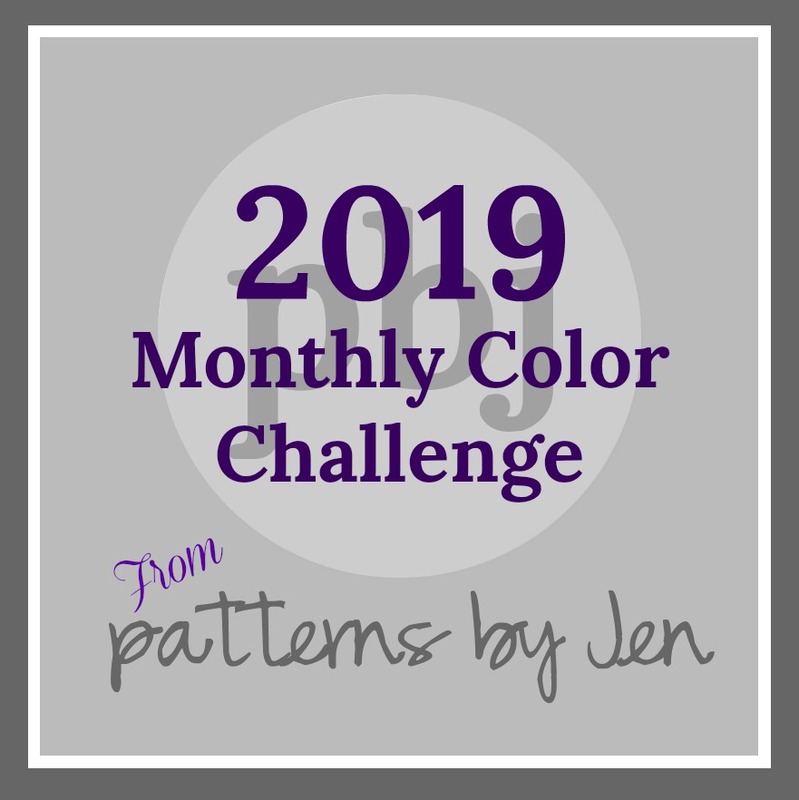 Color Play Friday is a fun, weekly challenge hosted by Trina from In an Otter Life and Lorinda from Laurel, Poppy and Pine. 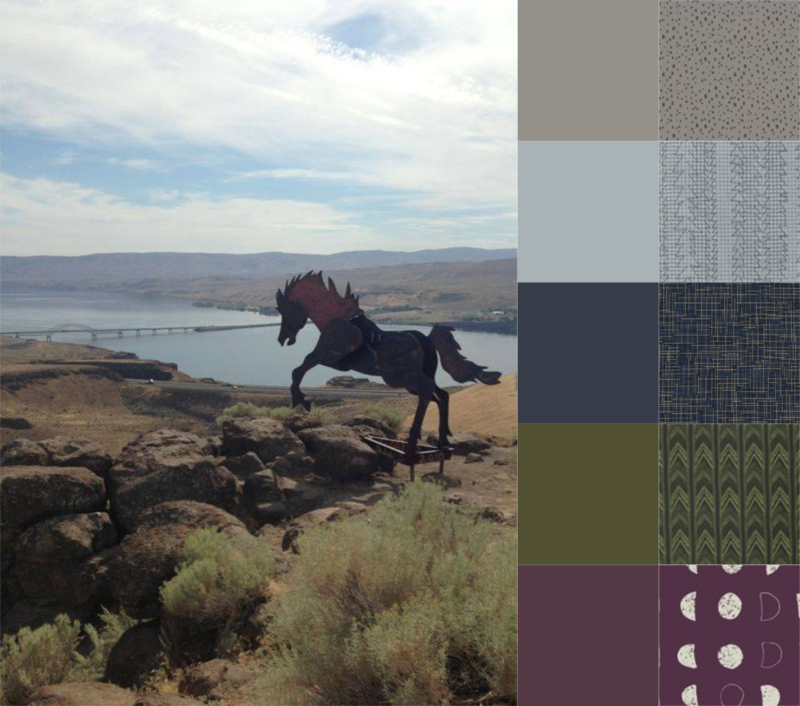 Each week they provide one of their photographs as the inspiration photo and then the CPF participants create a color palette and a fabric bundle based on the photo. Fridays are already awesome but, for me, CPF is the icing on the cake. I love the weekly challenge and I love seeing what the other participants come up with. This week's photo is called Wild Horses Leader. Thanks to Google, I discovered that this steel sculpture is the first horse in a series of horse sculptures in Washington. The public Wild Horses Monument is installed on a ridge overlooking the Columbia river and is accessible via a short hike up the hilltop. Fun fact about me - I love road trips. Love them! I love the freedom of the open road and the sense of adventure. 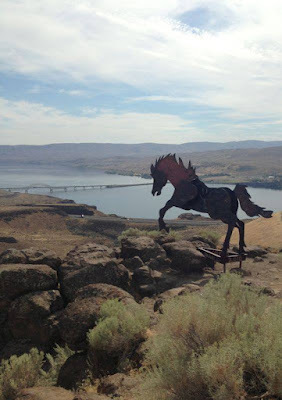 I especially love discovering "hidden gems" like Wild Horses Monument. If I ever road trip through this part of the country, I would love to stop here. Here is my take on this week's photo. I love the earthy tones that came out of this photograph. This is definitely not my go-to color palette but I rather like it. 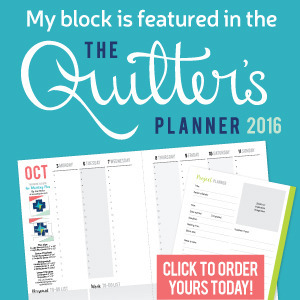 I can envision a quilt in these colors. The green was the hardest print for me to find this week but in the end I think it's my favorite one of the bundle. Be sure to check out the other Color Play Friday participants! As always, if you are interested in playing along, you can find more info on how to join the Color Play Friday group by clicking either of the hosts' buttons on my sidebar. You can see my past CPF entries by clicking the Color Play Friday tab in my menu bar! I love that you found and used that gorgeous purple tone. Great bundle as usual!